Return here for details for the 2019 show! THE BLIND ROOSEVELTS are from the Fox Valley area and play throughout the Chicago suburbs. They mix classic & dance rock with strong vocals and vintage piano & organ. Audiences are entertained by the variety of songs performed including; Deep Purple, Beatles, Tom Petty, Joe Cocker, The Doors, Steve Miller, U2, Rolling Stones, Van Morrison, The Who, The Eagles, Led Zeppelin, Lynyrd Skynyrd, Steppenwolf, Motown favorites and more. They have been playing clubs, festivals & parties for over 15 years. 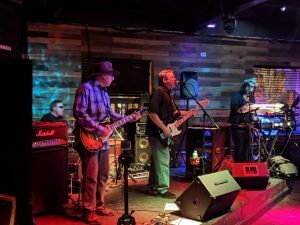 Come out to see why the Blind Roosevelts are one of Chicagoland’s favorite cover bands because of their great music variety & ability to keep the dance floor full all night long. 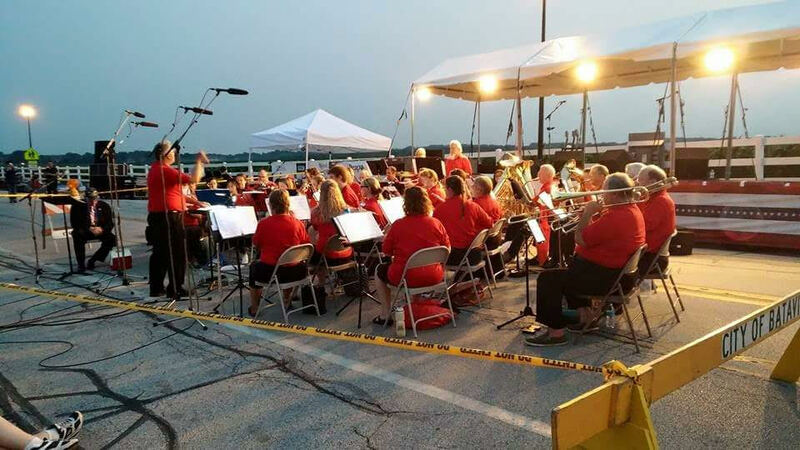 The Batavia Community Band playing at the 2015 Sky Concert! The Batavia Community Band will be playing all the American classics to set the mood for our Sky Concert. Show them some support by ‘liking’ their Facebook Page! 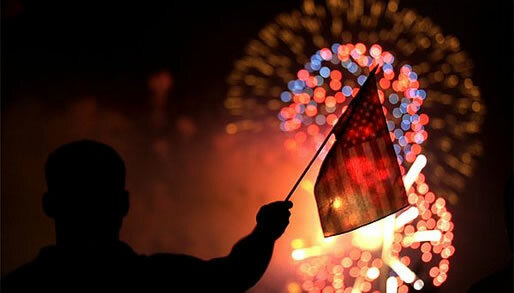 The City of Batavia is proud to host one of the most celebrated 4th of July fireworks productions in the western suburbs of Chicago, which we proudly call the “Sky Concert.” It has a more than 50-year history of being produced and paid for by local citizens. Today, the show is provided under the auspices of the Batavia ACCESS Committee. The show is paid for with private donations and fund-raisers. 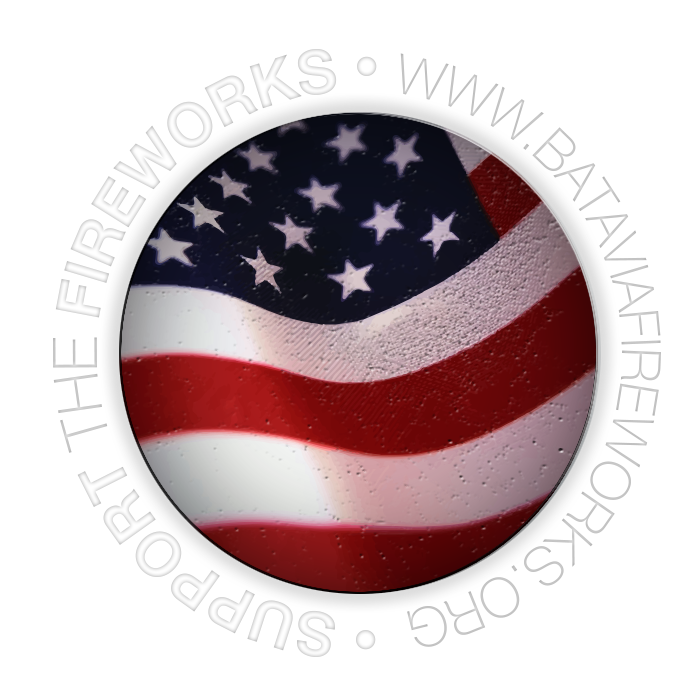 While the City of Batavia incurs costs for police and fire safety, no tax dollars are used to pay for the pyrotechnics.